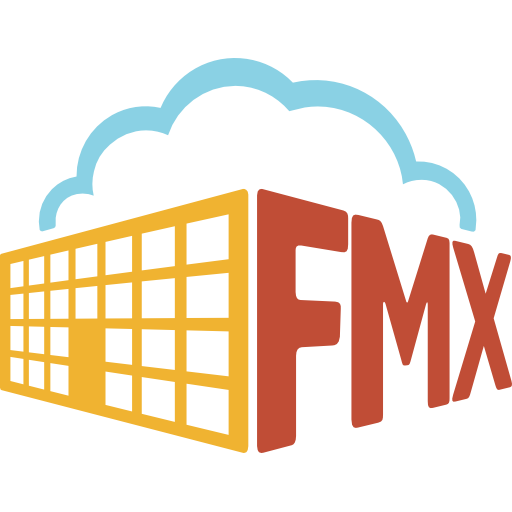 There are a few different options for viewing and sorting Downtime on your FMX site. These viewing options will help you to sort through your Up and Down Equipment Items making it more convenient when assessing your assets, or, as you might find, liabilities. One way to sort your Downtime can also be found under your Equipment module. This allows you to alternate between "Up" and "Down" Equipment items.